Plantronics 2.5mm Plug/Modular - 78333-01 - Headsets Direct, Inc.
Adapts amplifiers to 2.5mm telephone jacks. 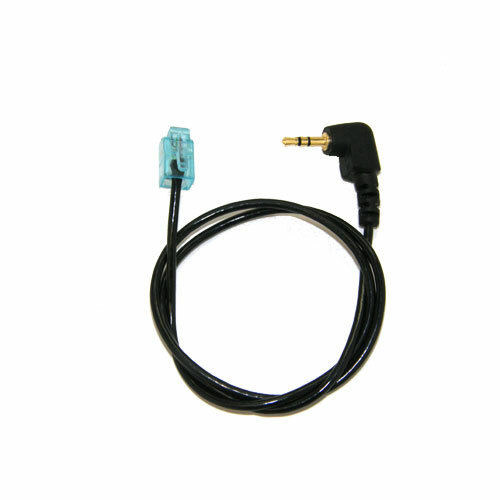 With the 78333-01 2.5mm adapter cable, you plug one end of the cable into the 2.5mm jack on your telephone. The other end of the cable plugs into your Plantronics amplifier (M22 for example) and replaces the “pig tail” cord. You can now enjoy commercial-grade H-series headsets and amplifiers on phones with 2.5mm connections. This is exactly what i needed, works great.